You are currently browsing the Weird And Gilly blog archives for October, 2010. 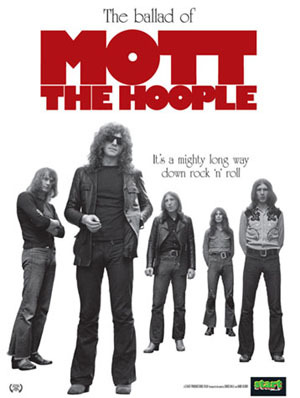 The Ballad Of Mott The Hoople movie premiers at the 54th BFI London Film Festival – 13th-28th of October 2010. Classic Rock reported that the MTH film would show on the 16th, 18th and 19th. 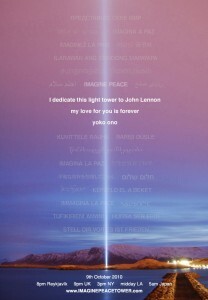 Bonus: this long awaited film includes footage from the 2009 reunion concerts at the Hammersmith Apollo. Visit the BBC website for a video snippet and comments about the film. Lets hope the USA get treated to this spendor on the big screen. Today would have been John Lennon’s 70th birthday. Can you imagine? In honor of this special day, raise your glass high. 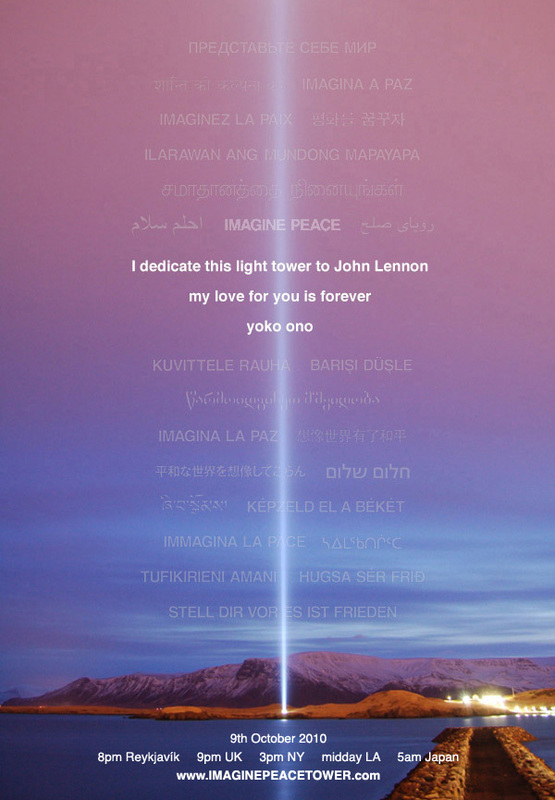 Take a moment, tell a joke, play a great record and imagine peace. Here, there and everywhere. Rock legend David Bowie is set to publish a new book featuring images from his personal archive from his decades in showbusiness. Bowie: Object will feature photographs of 100 personal objects, and “insightful, witty and personal text” written by the rocker, according to his official website. 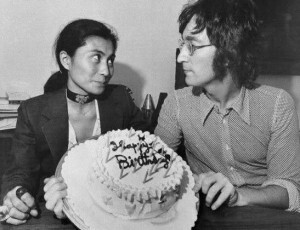 Publishersweekly.com reports the book will be the first in a series by the 1970s icon, although a release date has yet to be announced.